CEP provides practical how-to information on all aspects of chemical engineering — including safety, environmental management, fluids and solids handling, reactions and separations, heat transfer, automation — for tasks ranging from process design and equipment selection to optimization and troubleshooting of an operating facility. CEP also covers the latest developments in energy, sustainability, materials, nanotechnology, biological engineering, and much more. 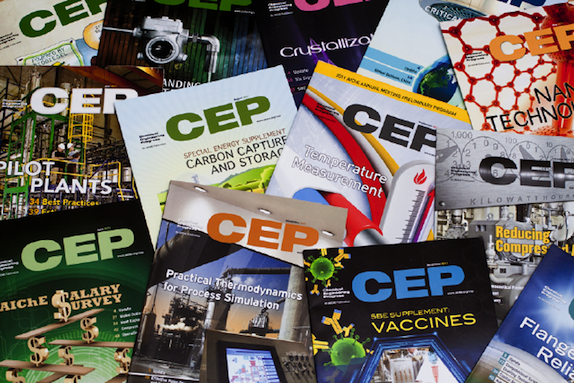 The flagship magazine of AIChE, CEP reaches over 21,000 readers around the world, most of who have specifying or buying authority. 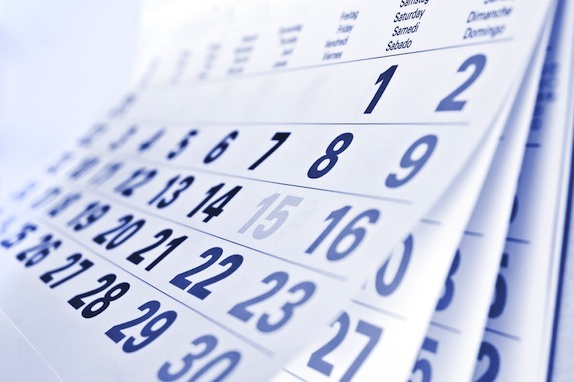 The full content of CEP is available online every month for ongoing reference. BPA audited, plans are available for classified and display advertisers.